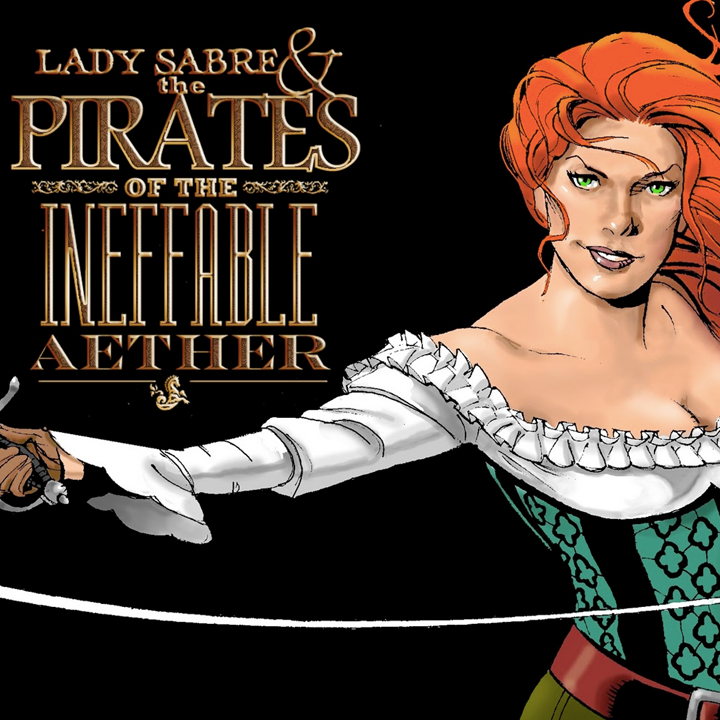 This month, Lady Sabre swashbuckles her way into our hearts. Plus! Game Bangers debuts perhaps its most cutthroat edition yet!